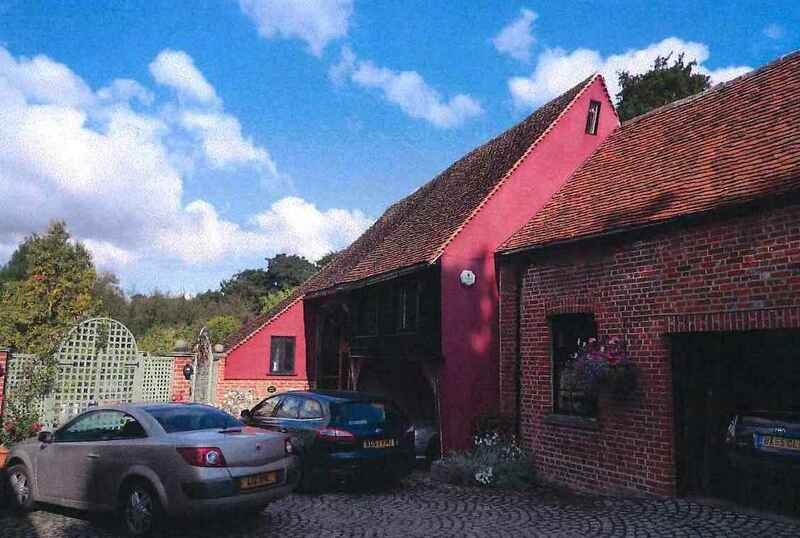 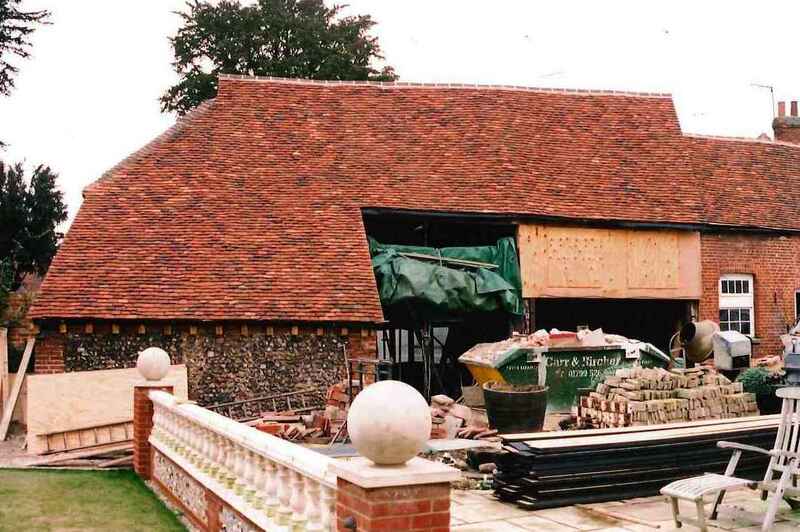 Freshwell House is a Grade II Listed mid-16th Century and early 17th Century property located within the Conservation Area of Saffron Walden.Within the grounds of the house is a Listed Grade II three-bay timber framed barn built in the mid-15th Century. 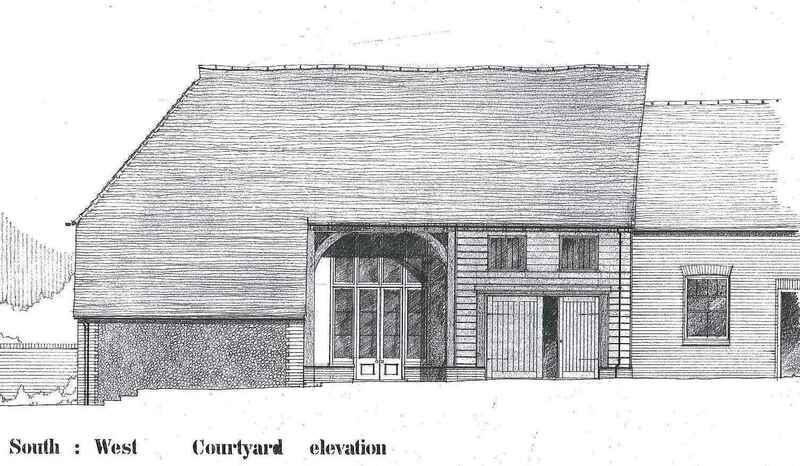 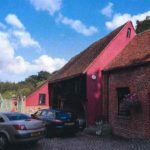 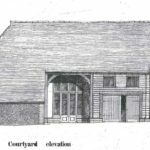 The barn was converted to a free-standing annex and comprises kitchen, breakfast area, sitting room and study on the ground floor, double bedroom with en-suite and galleried library on the first floor. 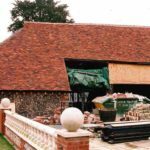 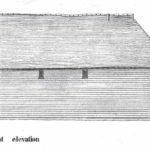 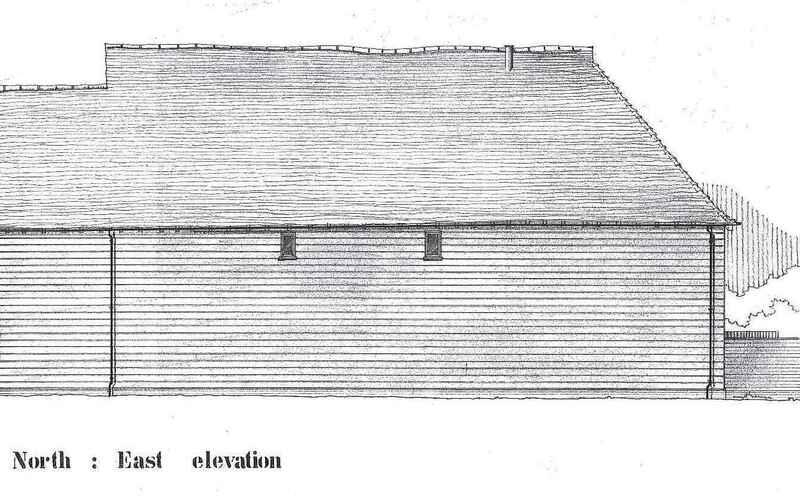 It was finished with a combination of black horizontal boarding, render and flint walls under a steeply pitched plain clay tiled roof.